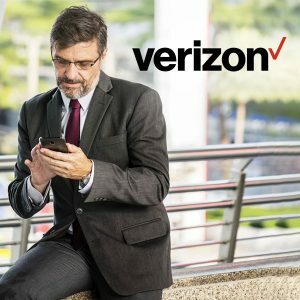 Verizon Wireless is one of the United States' largest telecommunications providers. With one of the most extensive 4G wireless networks in the country, the company's wireless signals can reach roughly 98 percent of the U.S. population, including 2.7 million potential users in 196 rural counties. 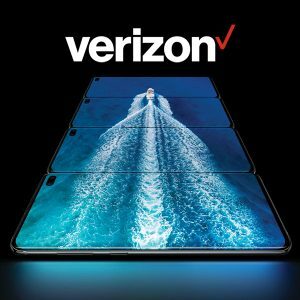 Customers buying into the Verizon Wireless network can bring their own devices or enjoy discounts on top-of-the-line devices from Samsung, LG and more.